You're all set! Confirm you want deals for Florida Power Management in -zip-? 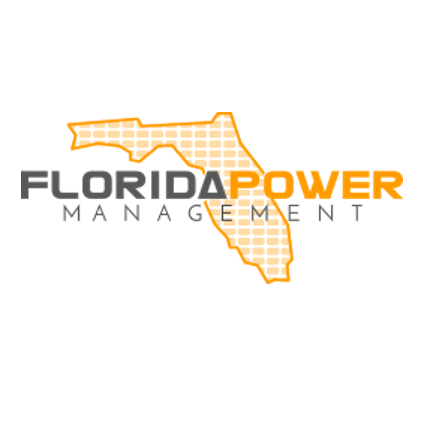 Florida Power Management is the premier solar company in Orlando bringing solar panels & solar solutions to home owners and businesses in Central Florida. We are passionate about energy independence & freedom from rising electrical rates. Our process is personally tailored to each customer to create the perfect solar solution at the best price. Contact us today to learn how you can get solar for your home or business!